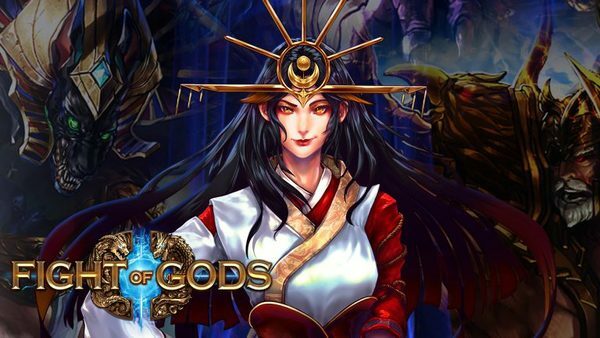 Fight of Gods is making its way to the Switch, and Cosen is planning to give the Japanese public a chance to go hands-on with the Switch version before it launches. There will be a Fight of Gods trial event in Yoyogi on Oct. 7th, 2018. No similar plans have been revealed for NA/EU at this time.